Mazda’s going upscale, but will it take on the likes of Lexus, BMW, or Mercedes? Mazda has long been a purveyor of fine interiors, even in its most basic of cars. 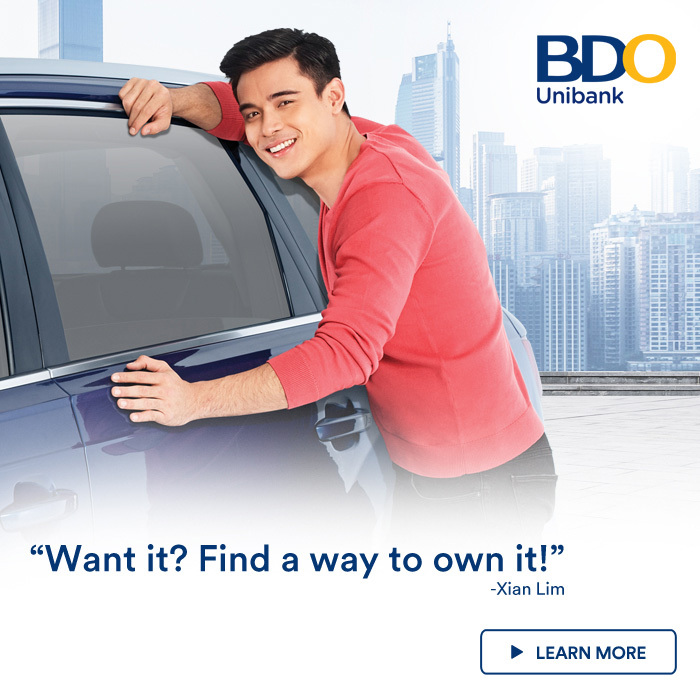 The price point that most of its vehicles sit in right now are excellent examples of value-oriented luxuries that make their way down into the hands of more budget-oriented consumers. 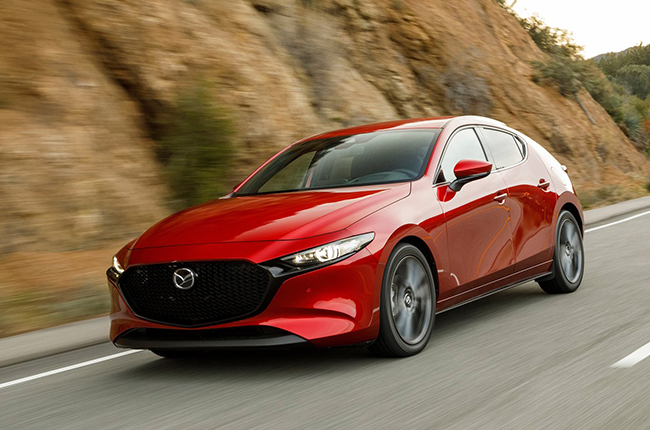 While it is no Rolls Royce, Mazda knows how to design its cars to impact the consumer, and give a sense of luxury at a cost that is attainable to most. With the reputation it has now, Mazda is pushing the envelope and marching further into the premium territory of cars. 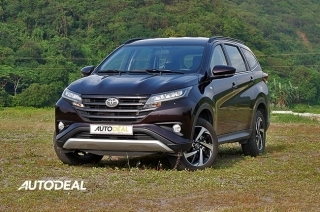 The brand is looking to explore what people are willing to pay for its cars with improved quality and technology. Speaking of pushing the envelope, the new models Mazda debuted recently serve as a taste of the things to come for the Japanese marque for the future. Sky-Activ X in the Mazda3 will further increase the price tag of the compact sedan or hatchback. The engine alone is something noteworthy in the car, as is the updated interior that Mazda hopes will help justify the price tag of the new model with a naturally aspirated high compression engine. 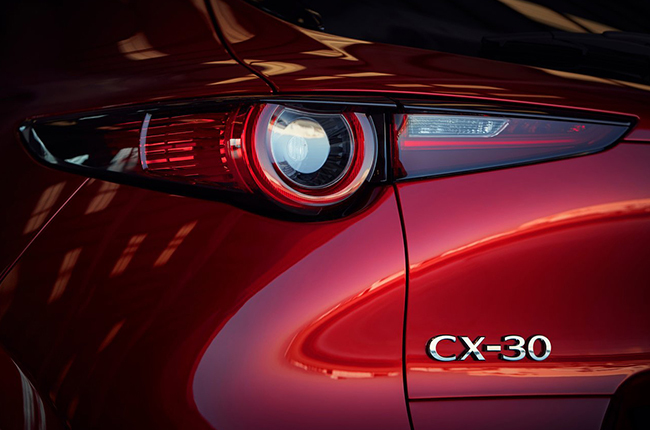 The CX-30 crossover was also another new model that was unveiled this year at the Geneva International Motor Show. Mazda’s chief designer Ryo Yanagisawa says that the brand is fighting to improve the perception of its vehicles so it can charge a premium for future customers. Mazda's presence globally is still small - we only have a 2 per cent market share. We recognise ourselves as a small player and production volume is limited. If we keep competing in non-premium that will constrain us. So we'd like to push up Mazda's brand image. By doing so we would like to keep being successful as a brand. 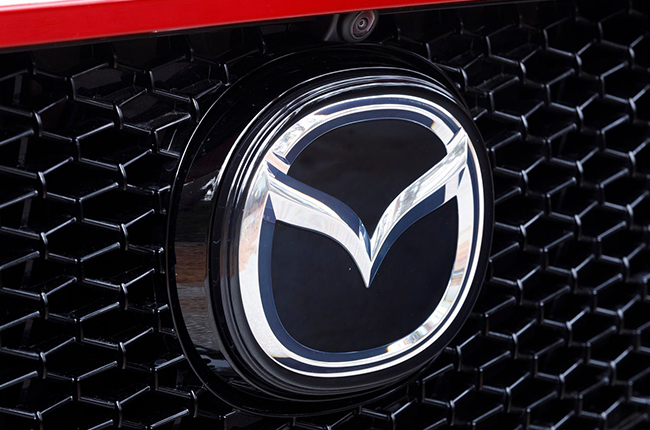 Whether or not Mazda will take on the likes of Mercedes-Benz or BMW remains to be seen. With other Japanese brands in the premium category like Lexus, Infinity, or Acura, the Kodo-design language has still yet to penetrate those price points. 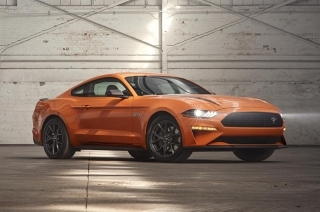 With its cars currently sitting nicely with its parent brand, there is still no announcement of an all-new upscale brand joining the likes of Toyota, Nissan, and Honda in having a luxury spin-off to make waves in the category, although it isn’t at all impossible. When asked if the brand will be joining the upper echelons of the market, Ryo Yanagisawa said that the brand has no specific targets for the prices of next generation replacements for the Mazda2, Mazda6 and other models. 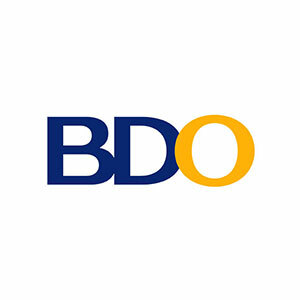 We would like to see how much we can push it up, Brand is all about the perception of the customer. We could price our products very high but the customer may not accept it … that will drive how much we can push the price up. With the inclusion of more technologies both in the cabin and in the engine, Mazda’s price point will only continue to be driven up. 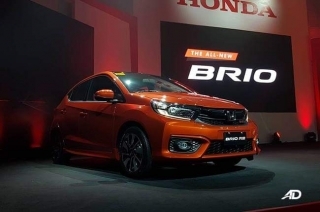 The consumers will ultimately decide whether or not the Japanese brand will win over their hard-earned Pesos with all the new models coming in the near future.